The Algerian Coffee shop, Old Compton street W1 – for coffee and more! Maître Choux, 15 Harrington road, South Kensington Tel 0205038547 Dehors les macarons! Make way for the new cult pastry : the decadent filled petit choux… These ones come in many delicious flavours such as raspberry jam with vanilla or caramel au beurre salé. A must try! Hibiscus, Maddox street, W1 – Gorgeous classic Lyonnais cuisine! Yauatcha, Soho – Still my favourite fusion restaurant: Divine food, creative presentation and fabulous franco-japanese puddings… 15/17 Broadwick Street, Soho – Now also in the City. 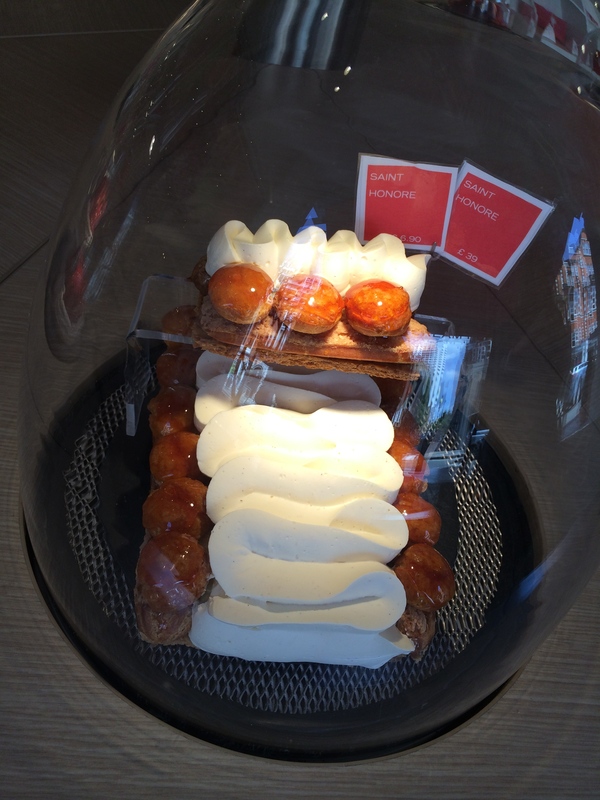 La Patisserie des Rêves has arrived in South Ken! No need to migrate to Marylebone High Street to gorge on the best French pastries in town… South Ken plaza, next to the V&A. And they have tables outside in summer. Here is my notice board where I write down the names of the restaurants and shops I have visited recently and liked. Please send me your favourites so I can expand my list of great London shops and restaurants! More reviews to come soon! 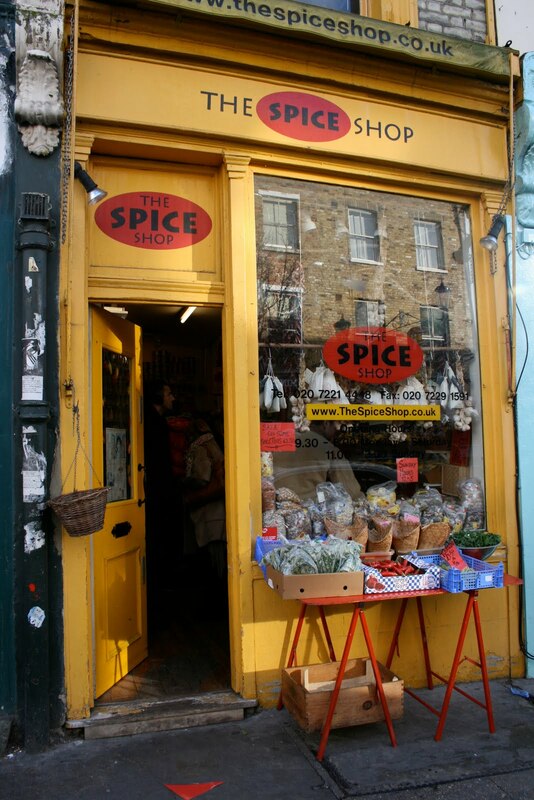 Watch this space for great foodie shops and favourite hotspots.